Verizon Wireless customers have one more thing to be excited about today. 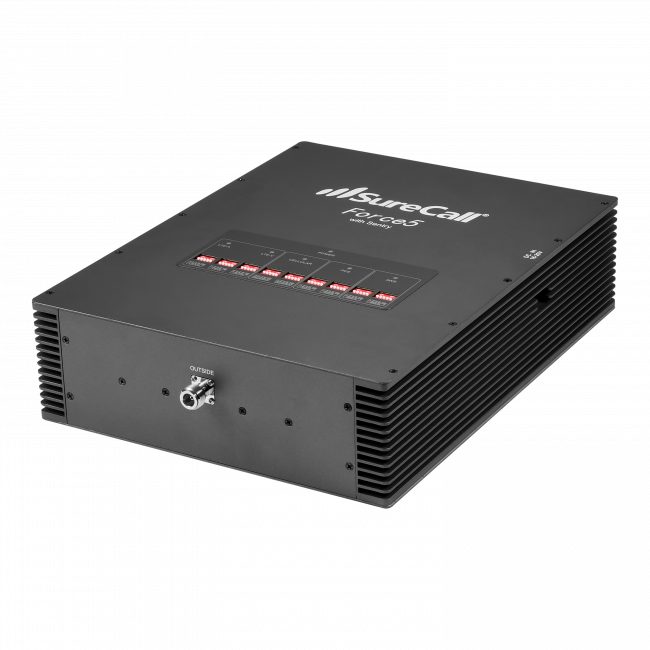 Wilson Electronics has released their newest amplifier, the Wilson 805165 Tri-Band 4G-V. Unlike most amplifiers that will only boost 2G and 3G networks, new Tri-Band 4G-V combines a standard dual-band amplifier with an amplifier that also boosts the Verizon 4G LTE network giving you both crystal clear phone calls and fast 4G LTE data speeds. 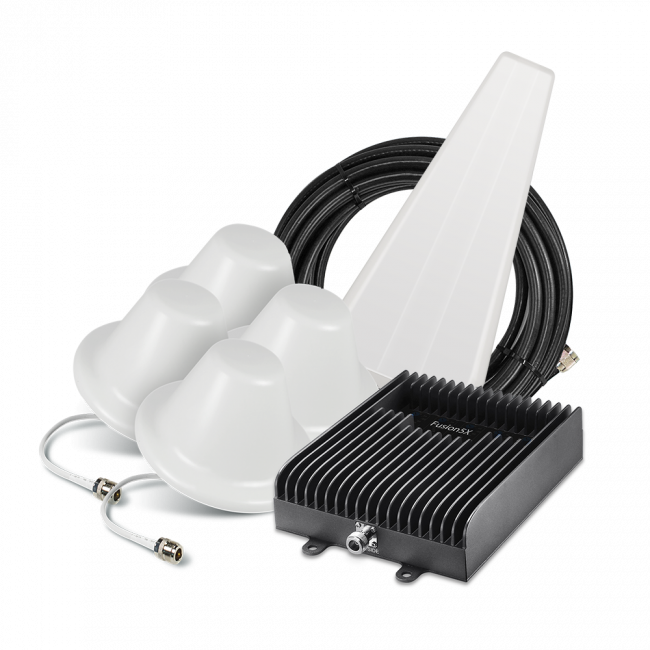 The Tri-Band 4G-V is a powerful 70 dB amplifier and with a good outside signal, can cover up to 10,000 sq ft with a directional antenna and up to 5,000 sq ft with an omnidirectional antenna. The adjustable gain control allows you to turn down the amplifier’s power in situations where it isn’t needed, making this amplifier perfect for RVs/Motorhomes/Travel-Trailers, houses, and all the way up to large offices. Even if you don’t currently have a 4G LTE compatible device or if LTE isn’t yet available on your local tower, the Tri-Band 4G-V may still be a good investment. Verizon has said that by the end of 2013, everywhere that’s covered by Verizon 3G service will also have 4G LTE access. And while LTE is currently only used for data, within the next year or two, Voice over LTE combined with HD Voice will make mobile phones calls even better. For people who currently rely on cellular data for their Internet connection, LTE is a game changer. 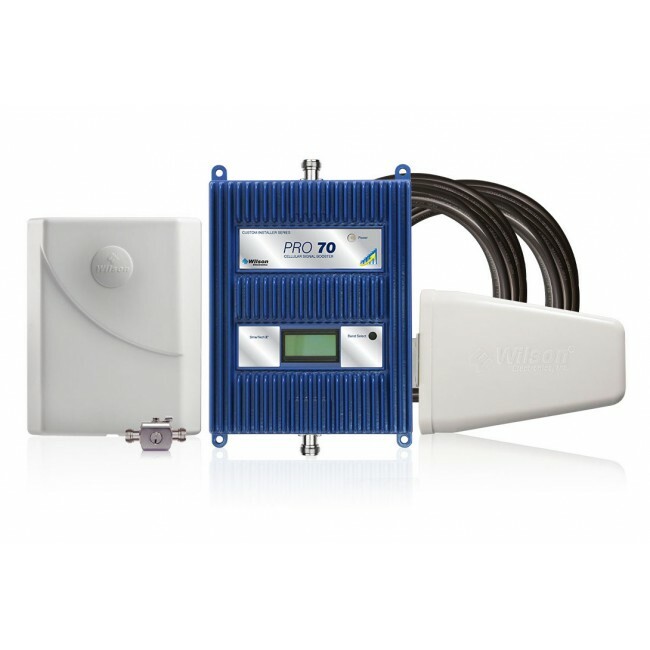 With speeds up to 10 times faster than 3G, using an LTE connection is just like a home broadband connection and is great for locations where a Cable/DSL broadband connection isn’t available, or for people on the move in a motorhome, RV, or travel-trailer. 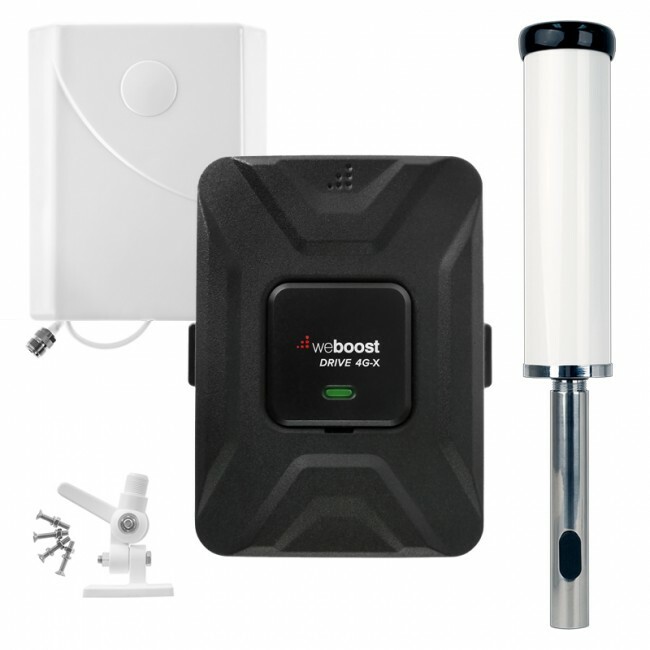 If you have any questions about the Tri-Band 4G-V or would like to discuss your situation with a signal booster expert, just go to the contact us page and give us a call. Or, check out the kits below for an all-in-one package that includes everything you need to get started with a Tri-Band 4G-V.